More than one million people marched in London on Saturday to demand a second Brexit referendum, according to Put it to the People organisers. A separate petition to the UK parliament — which calls on Britain to revoke Article 50 and remain in the EU — has over 5 million signatures. 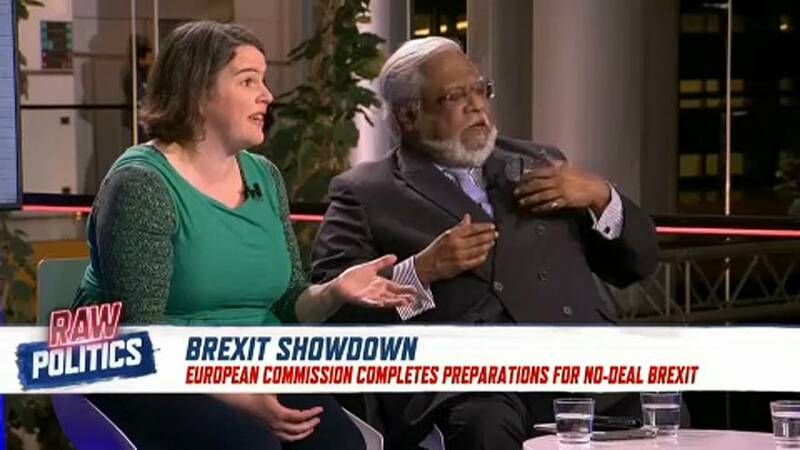 “Just as MPs will now have their third vote on the withdrawal agreement, why can’t the people also,” British Labour MEP Judith Kirton-Darling asked. Kirton-Darling suggested the UK hold a “confirmatory vote” to allow voters another chance to make a decision on Brexit.